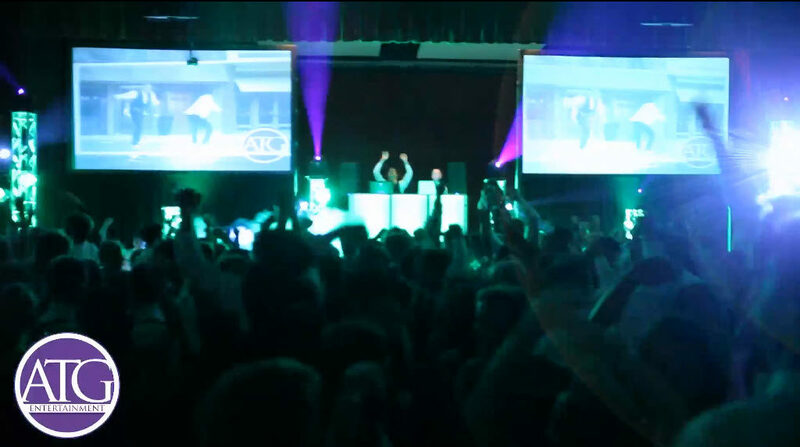 Lake Norman High School knows that when they hire ATG Entertainment that they will get not only a DJ but excellent service as well. 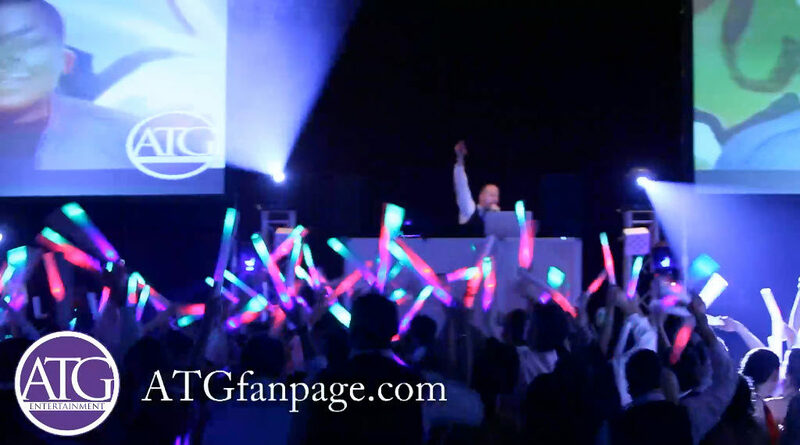 The ATG Entertainers know how to throw a party for Prom! Lake Norman hosted their prom at the Oasis Shriners Temple in Charlotte this year. They left it up to ATG to bring the club feel to them and ATG delivers every time. This year Lake Norman High School got one of ATG’s most popular packages with a nightclub style light show which illuminates the room to create more energy, a huge video wall to play music videos, and a Photo Booth. ATG also incorporated into the night their Cool Burst Blast System. The Cool Burst is a nice breath of fresh air for the dancers. The dance floor stays so crowded and packed at ATG Events that we needed a way to cool the dance floor down. Well we found the solution. Our Cool Burst System not only creates a cool visual effect but it also lowers the temperature on the dance floor by about 10-15 degrees which is a nice relief to hot and sweaty students who are having tons of fun and don’t want to leave the dance area.